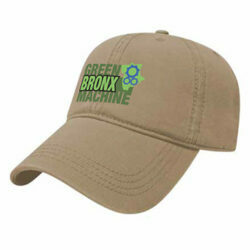 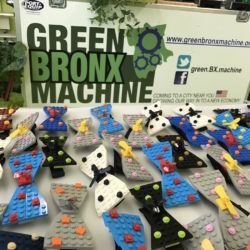 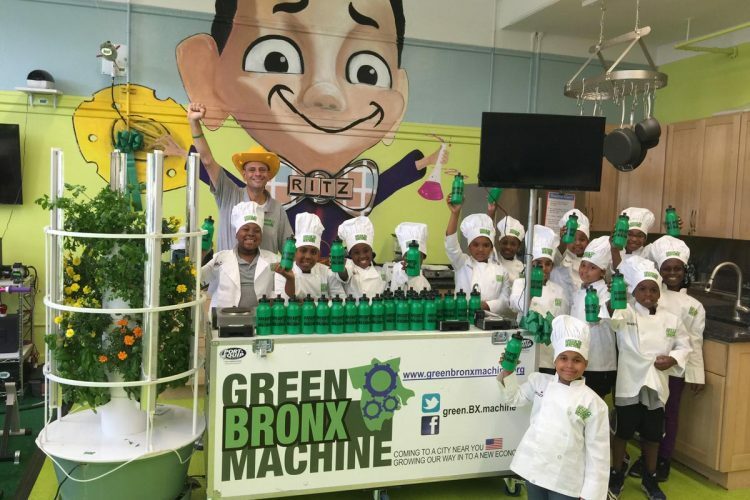 We are proud to be rolling out Green Bronx Machine Mobile Classroom Kitchen units across the country and Canada with our colleagues at Port Equip. 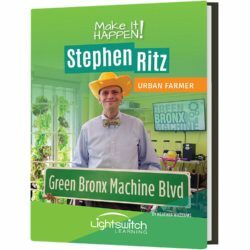 This lightweight, highly affordable, USDA, NFS, UL approved, 100% portable, plug and play, commercial kitchen is transforming culinary arts and access in schools and programs everywhere – with state of the art access and technology – now available with charge kits and trickle battery. 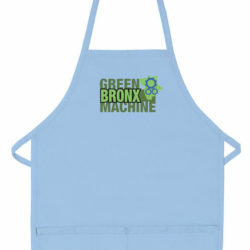 Who knew cooking in school could be so easy, so affordable and so accessible. 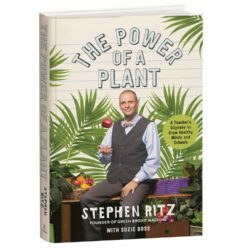 ← Stephen Ritz has a Book!